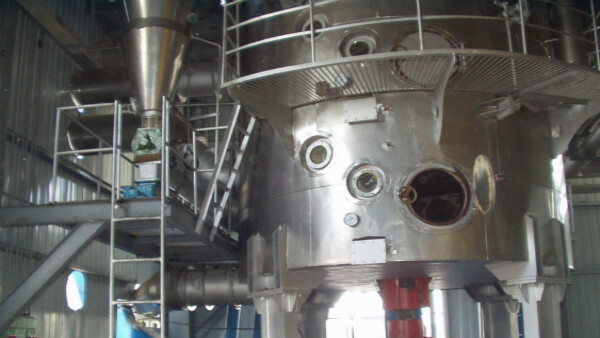 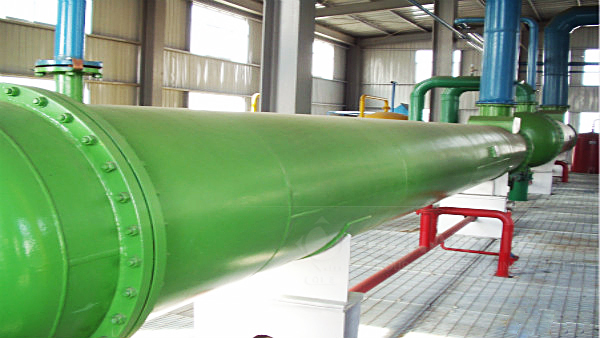 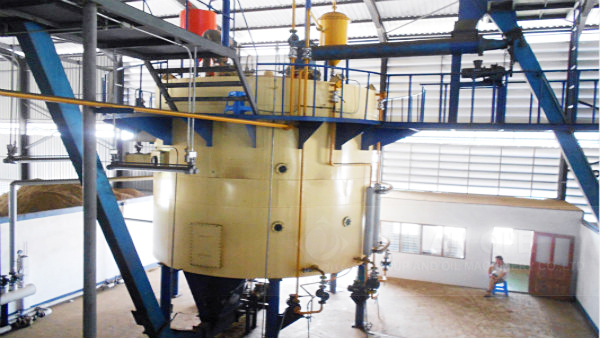 Section Introduction:Oil solvent extraction technology is to use n-hexane or other organic solvents to extract oil from the oilseed flakes, expanded materials or oil cake. 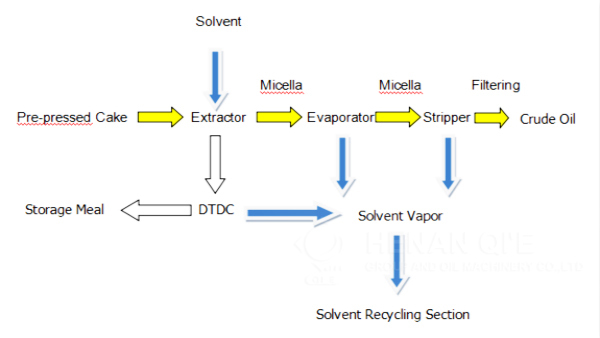 And using a series of evaporating and stripping method to remove and recover the solvent in the miscella and wet meal to get crude oil. 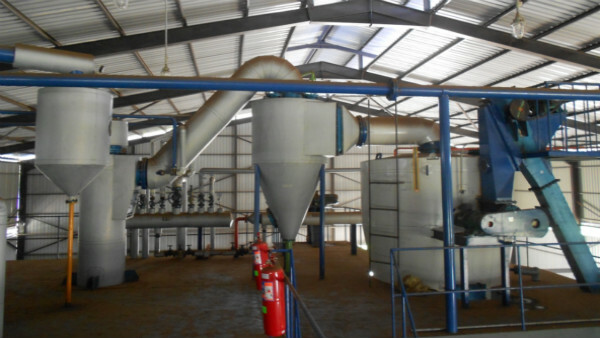 This technology can get more oil from oilseeds effectively.